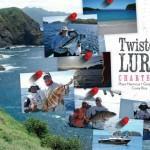 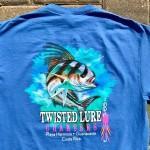 Twisted Lure Charters was born on Hermosa Beach, Costa Rica after a particularly memorable fishing trip and a few rounds of Imperials, the iconic Costa Rican beer. 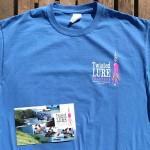 Craig and Susan Niles had long dreamed of moving to Costa Rica but inspiration stuck that evening while chatting with their favorite captain, Captain Fabian. 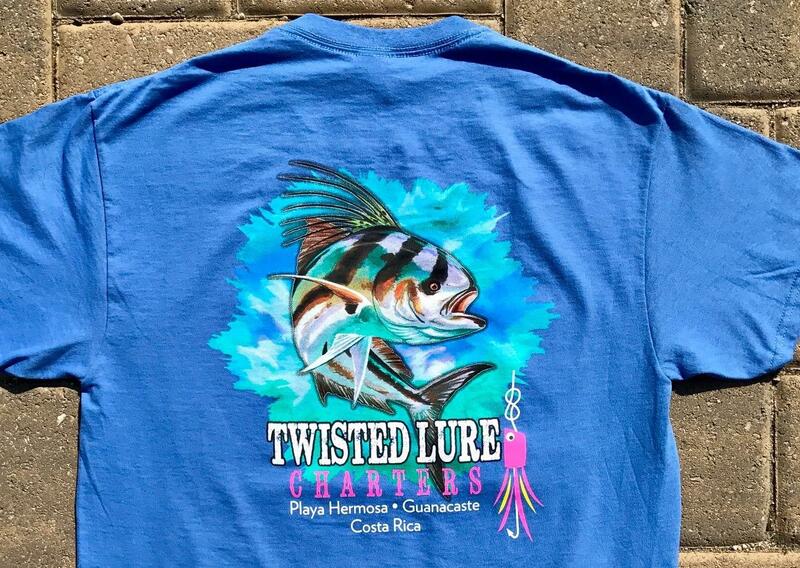 The trio partnered together to form Twisted Lure Charters, and it has quickly become a go-to charter company for the great fishing off of Guanacaste, Costa Rica. 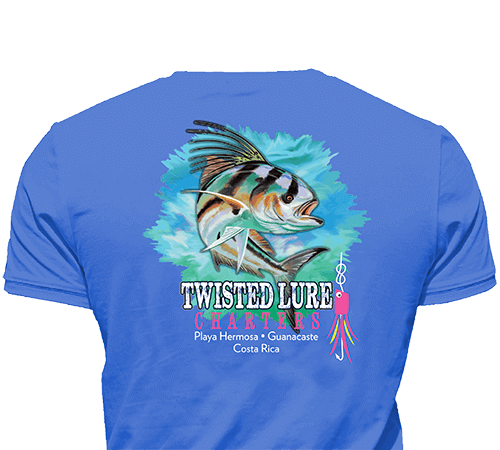 Pura Alegria and the crew live in Playa Hermosa, but Twisted Lure can pick up customers on any of a number of beaches throughout the area, close to many of the top hotels and resorts. 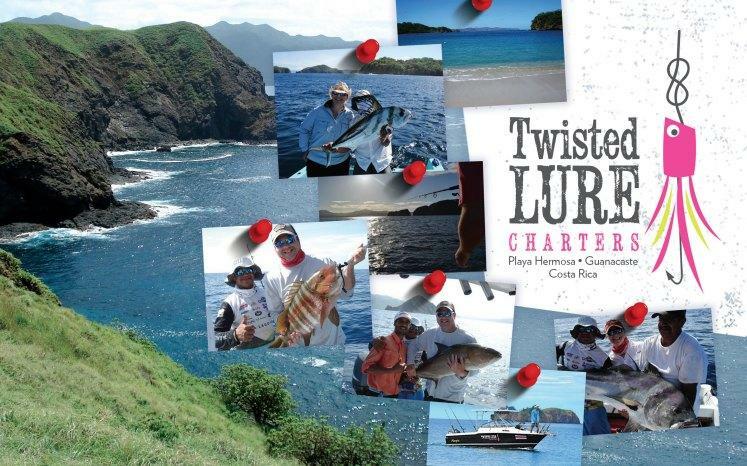 Front-door service is only one of the reasons that the Twisted Lure crew offers some of the very best customer service you will find from a Costa Rican fishing charter. 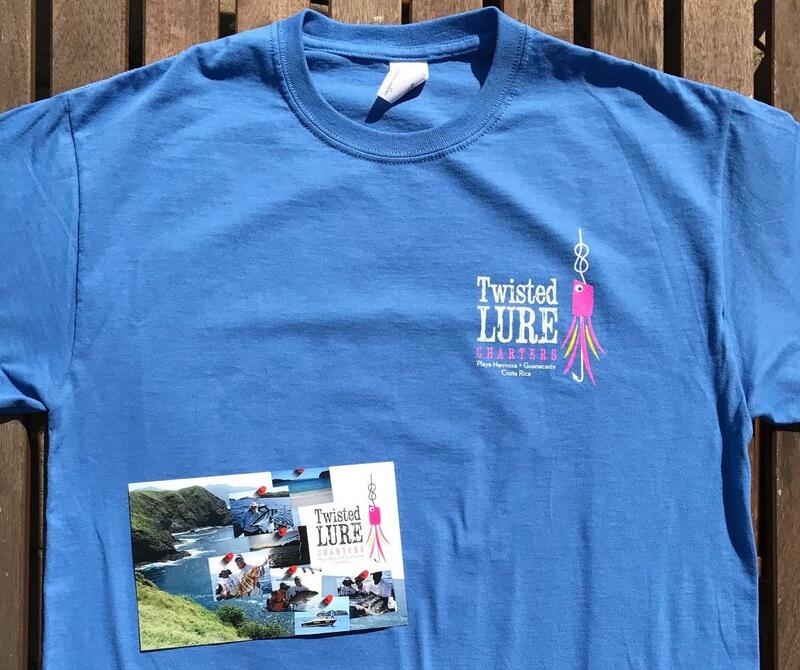 This, combined with the awesome fishing and everything else that Costa Rica can offer, is why a trip with Twisted Lure should be on your bucket list!